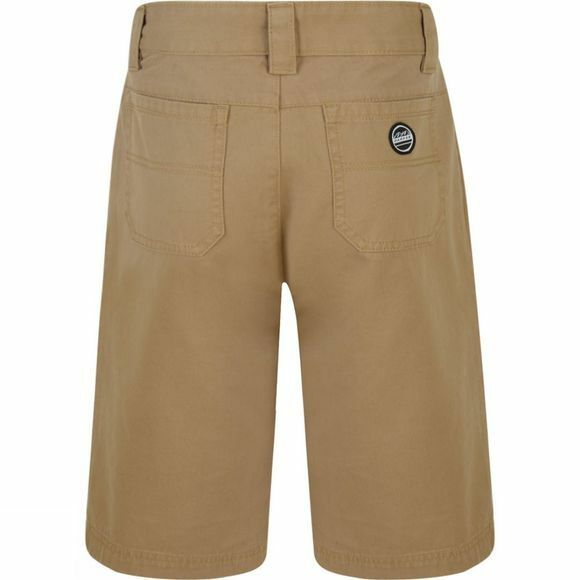 The Boys Hyperactive Shorts from Dare2b are made with a soft and durable cotton twill fabric. 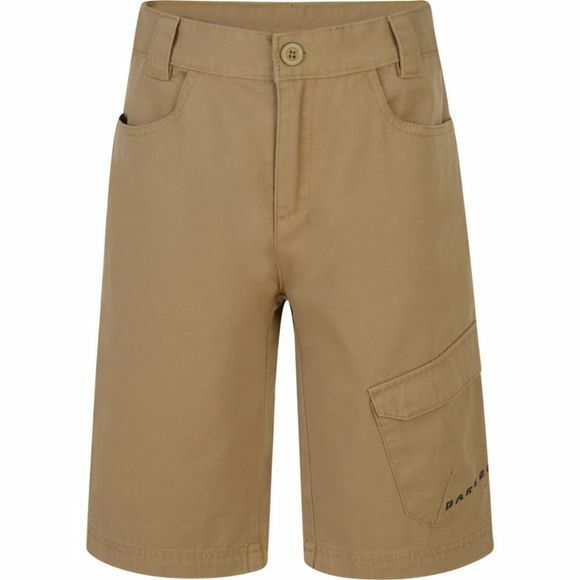 They also feature a zipped fly with button fastening and belt loops. A series of pockets complete the look.